PV system is stand for photovoltaic system. The module is built from many semiconductor units. Each unit has the ability to conduct current when it absorbs sunrays. This feature of semiconductor enables us to build a power plant for residential and commercial. The State and Federal encourage the residents to install solar energy system in order to decrease the needs for fossils and imported energy. The Incentive is depended at your location. Therefore each local electricity supplier has its own rules. We can help you to receive your Incentive from the State. 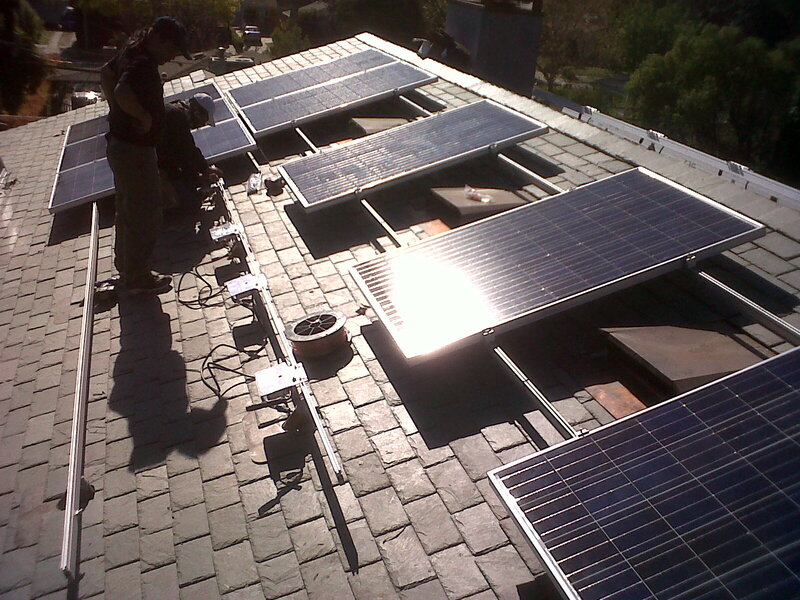 PV system will help you reducing your bill and save the environment. •You build your own plant and enjoy current streams even when outage occurred outside. •You pay only the balance (if there is) to utility. •You receive a huge incentive and 30% Tax Credit. CALL OUR REPRESENTATIVE FOR FREE ESTIMATE ON YOUR SPOT.